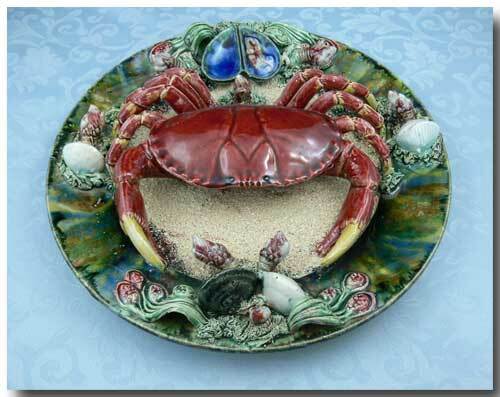 Pallisy Portuguese Majolica " Crab " Wall Plate. 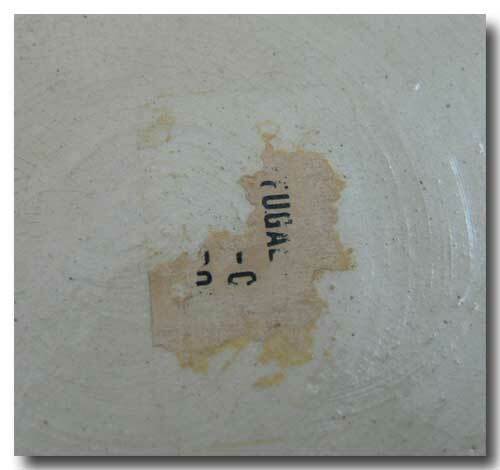 Signed " Alvaro, Jose/Caldas Da Painha Portugal. 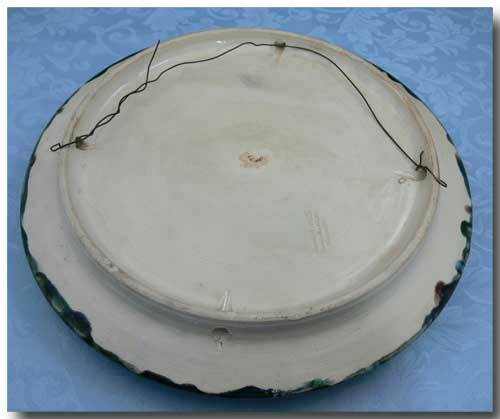 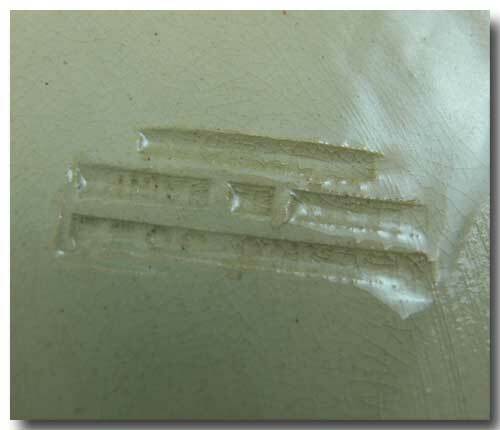 The plate is in great condition.It is currently wired for hanging but alternatively can be displayed on your table.